properties after the bricks had been dried in the sun. 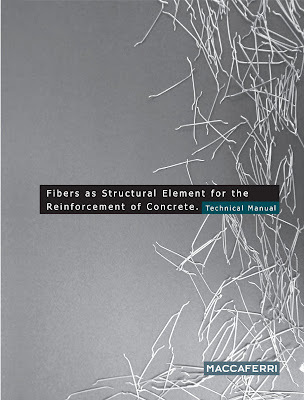 conglomerates fiber-reinforced through asbestos, etc. But the scientific approach to such a problem is definitely more recent. increasing strength of the fibers. This provides the concrete with a high toughness(2) as well. behaviour. 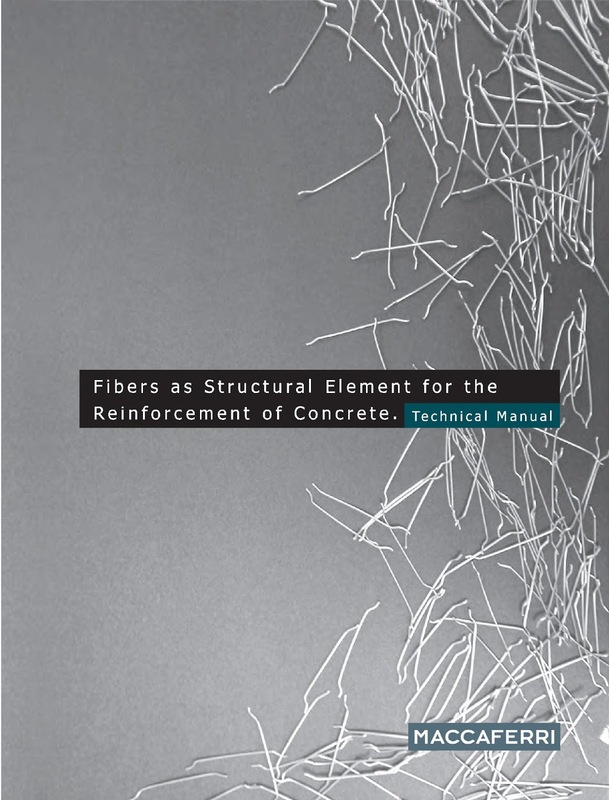 The use of a fiber-reinforced matrix makes it possible to stabilize tensile properties. tails in chapter 3 of the present publication. their mechanical, and geometrical characteristics.